Dexterity, Flex, Type, Loft, Length, Shaft will change. The Callaway Great Big Bertha Epic Sub Zero fairways feature four of Callaway’s technologies to create a longer, more forgiving, and low-spinning fairway. First is a crown made of triaxial carbon, which reduces the weight of the crown by 78% compared to a traditional steel crown and results in the lowest CG of any Callaway fairway to date. The second technology is Hyper Speed Face Cup technology, a thin and flexible rim around the inner side of the face which flexes and releases more uniformly and efficiently at impact for higher ball speeds. Next up is Callaway’s Speed Step technology which enhances the head aerodynamics and results in faster club head speeds. Lastly, the Epic Sub Zero features two interchangeable weights in the sole to adjust the launch and spin rate helping players maximize distance for their particular swing. Great if u can get it up. I purchased this because I could not hit my G30. I have played 2 times with it and so far it is straight and long. I could not be happier with this club. Club came in a timely manner and in the condition that was displayed on the global golf. Like the club still messing around with the loft to find a good ball flight but overall a great club. 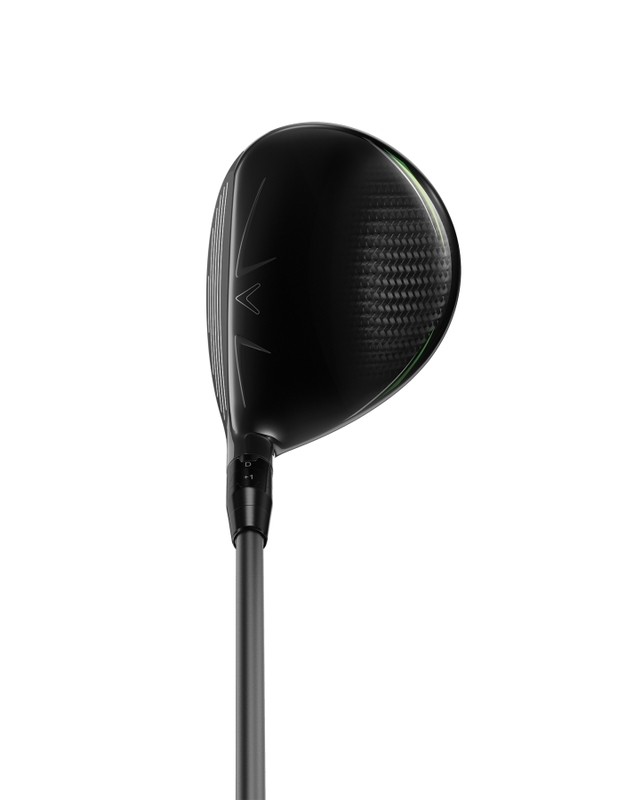 The Callaway GBB Epic Sub Zero fairway wood features a light, triaxial carbon crown that boosts forgiveness. It also lowers the CG, launching the ball easier. 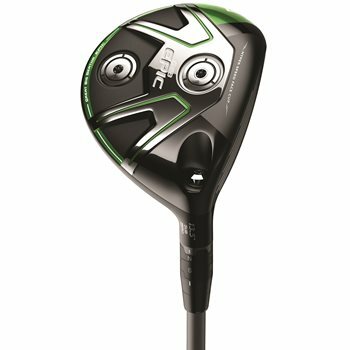 Similar to the GBB Epic fairway wood, the GBB Epic Sub Zero fairway wood has the newest generation Face Cup and Speed Step technologies. 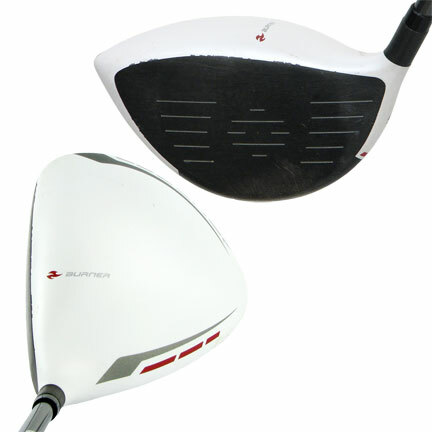 The Face Cup technology increases forgiveness across the face. 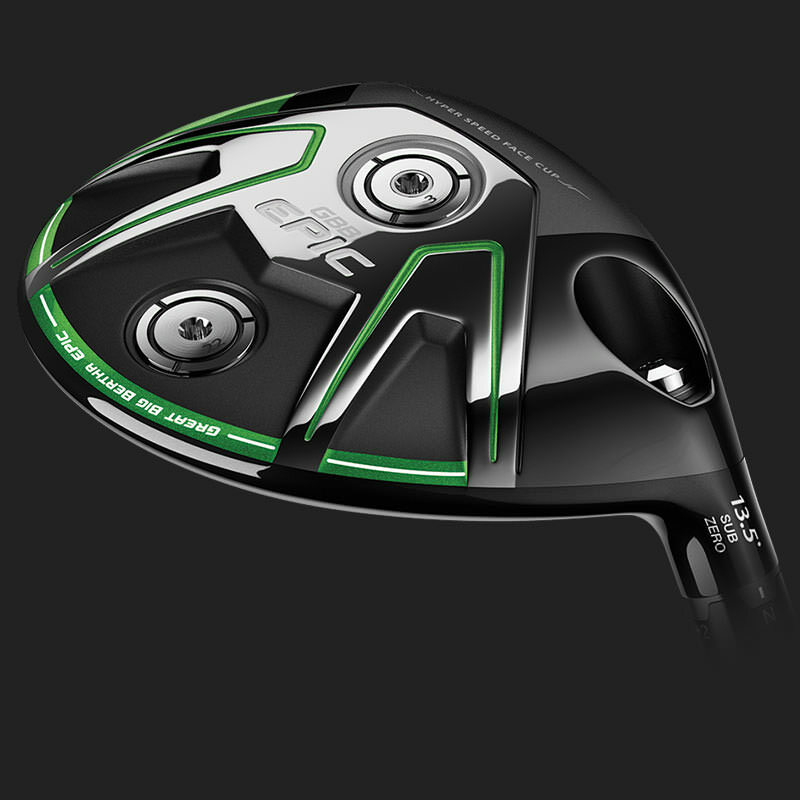 Speed Step technology helps increase club head speed through aerodynamics. Unique to the GBB Epic Sub Zero fairway wood is the changeable weights. A 3-gram and 22-gram weight can be interchanged on the sole to raise or lower ball flight. More weight in the back will raise ball flight and spin. Heavier weight forward will lower the flight and spin.